Precisely maintained pressure throughout a job means you never put down less or more product than you need. Operators can spend up to 25% of application time just pumping. By removing the need to pump, the user can complete jobs faster, opening them up for more jobs per day. 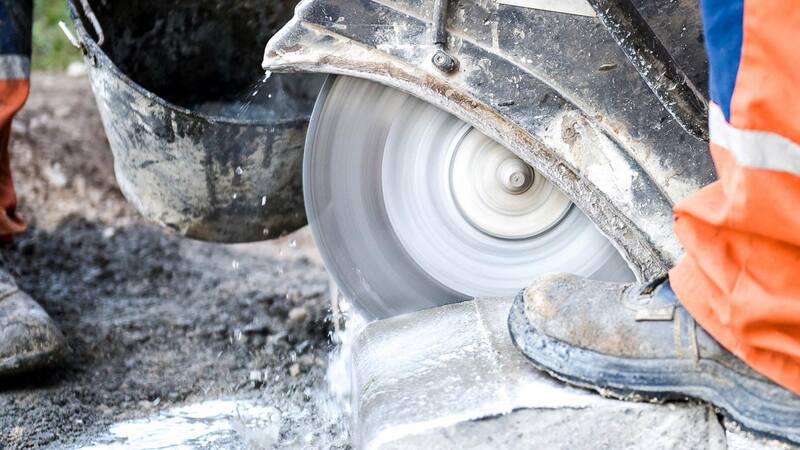 Make your business more profitable by precisely controlling product use, faster application times, and by reducing repetitive motion injuries. The right equipment can make all the difference We offer a host of designed to fit the specific needs of your business. Delivery precise, consistant treatment from start to finish. 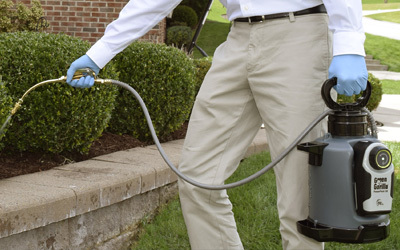 Without pausing to pump or varying pressure, jobs are completed faster and with greater accuracy. 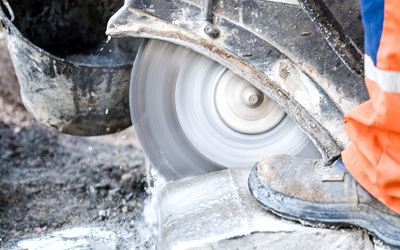 From stains to silica control, we have many options for the concrete industry. 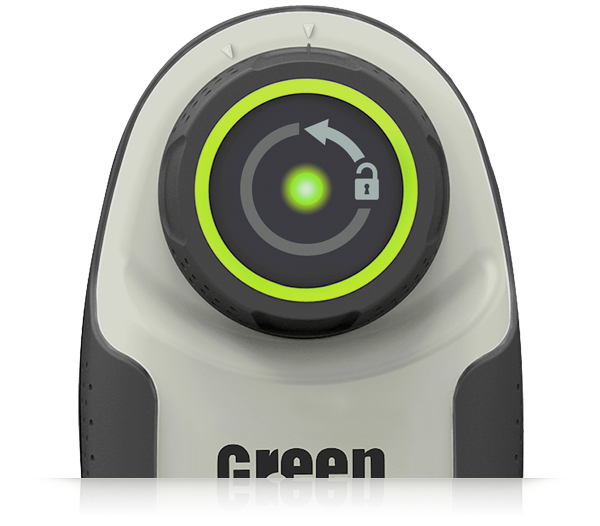 Our fully automated systems give your crew enhanced speed, precision, control, and safety. 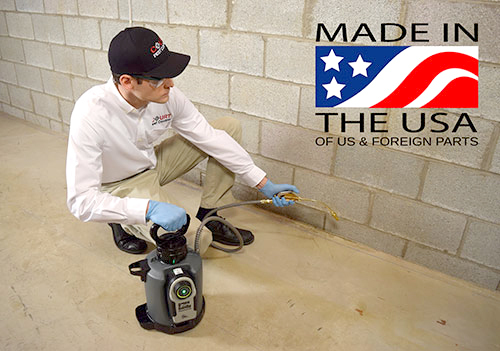 The industrial cleaning is a wide and varied field, from janitorial and santitaion to carpet care and remediation. 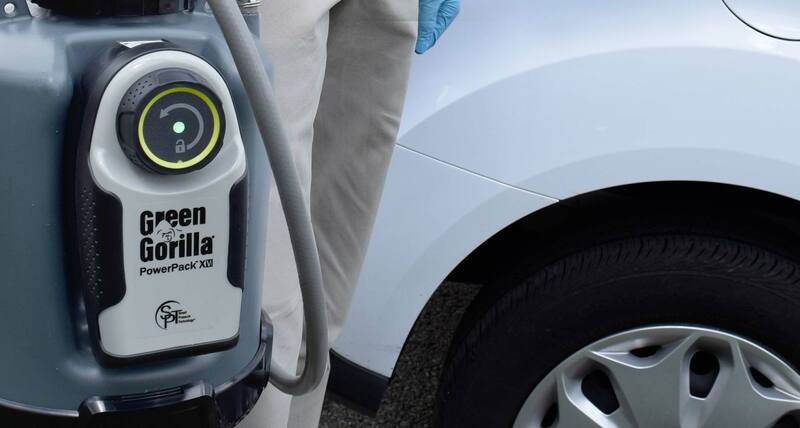 Without the need to pump, our systems get your jobs done faster and easier. 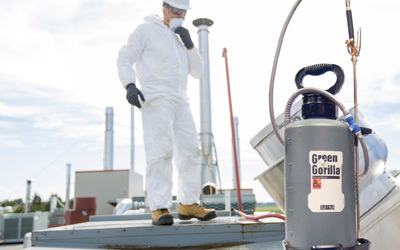 Never pump a tank high on a ladder or crammed under a refrigeration unit again. Our systems are built for specific HVAC/R needs, to make your work easier, faster, and safer. We have loyal customers all over the country who have given up pumping for good. They've seen first hand the benefits that Green Gorilla has to offer: protecting their bottom line and their workers. 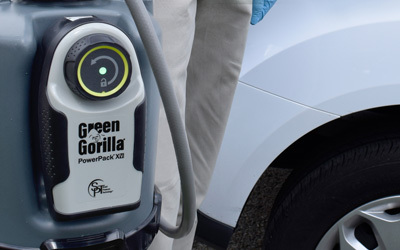 The Green Gorilla has been a great addition to our arsenal in serving our residential and commercial pest customers. 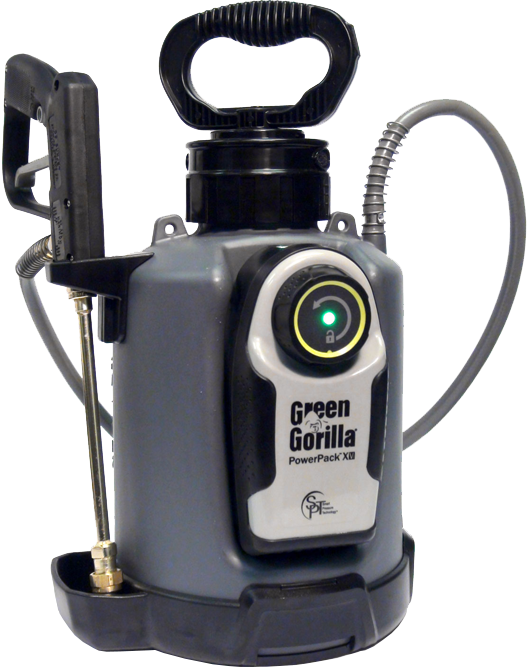 We use the Green Gorilla as an outside perimeter treatment to control ants, cockroaches, and crickets. The battery pack allows us to perform the service quicker. 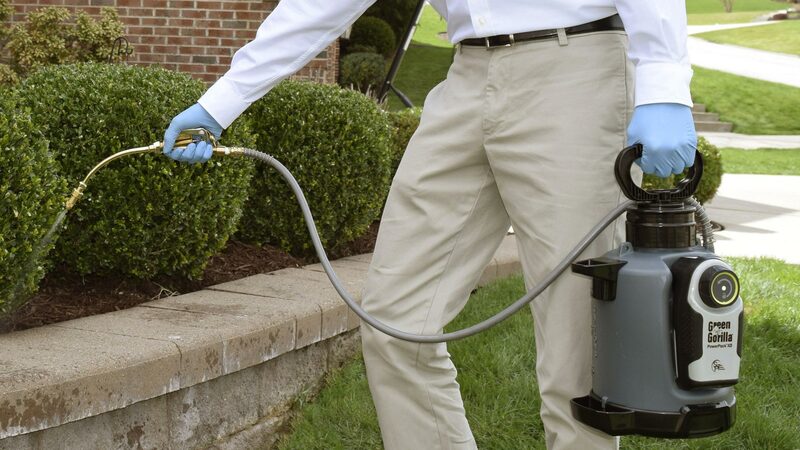 Having a compressed air sprayer that enabled a steady rate of delivery is, in my opinion, the next generation of spray technology. The lithium ion battery provides for consistent, uninterrupted service. 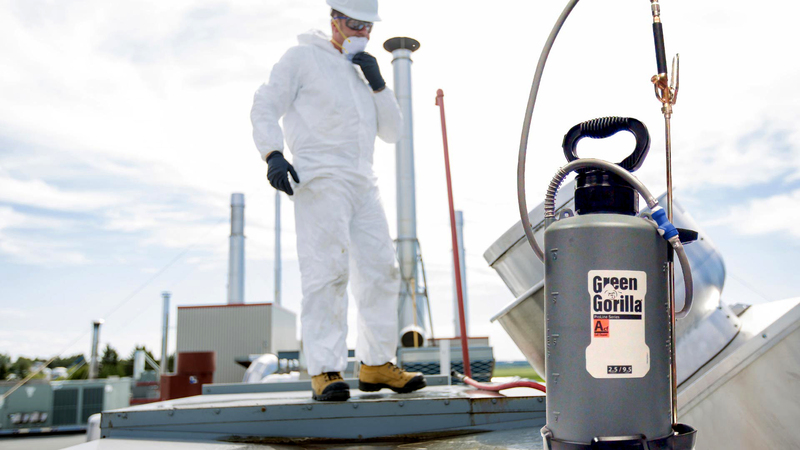 The Green Gorilla ProLine uses Smart Pressure Technology (SPT) to precisely control pressure automatically, eliminating manual pumping, protecting operators from repetitive motion injuries, and applying product with unprecedented precision. Digitally controlled pressure. Apply the right amount every time. Superior power cell density for all day use. Reduce application times by up to 25%. No more stopping to pump. Avoid costly injuries from repetitive pumping. A digitally maintained tank for precision results. Built here in America to stand up to the roughest jobs.